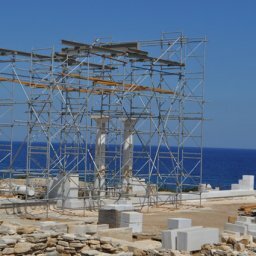 It all started in the summer of 2008 when Boogaloo Cocktail Bar first launched on the island of Antiparos. 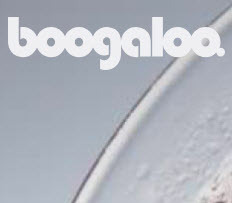 A huge success from the beginning, Boogaloo was gaining popularity each season, with premium cocktails at the heart of its success. Two years later and the ground was prepared for hosting pre-wedding parties and providing cocktail bar services to wedding receptions. In the years to come in addition to wedding receptions we catered numerous private parties celebrating baptisms, birthdays, as well as corporate events and openings which have taken place in a number of different locations such as in private villas, hotels, at the beach, restaurants, beach bars, on the street, on a remote island, and even at an underground parking lot. Our portable bars are designed and manufactured in Italy, are ergonomic as well as very stylish, becoming a real asset for the decoration of any event. And as for our bar staff apart from being professional, politeness and a friendly attitude are part of the job description.